We offer a vast selection of nutrition products and feeding supplies. For nutrition support, shop nutritional products, nutritional supplements, dietary supplements, food supplements, nutritional drinks and pediatric supplements. In addition to nutritional supplements, we offer food thickeners and metabolics for other dietary needs. Supporting nutrition at every age starts with baby essentials such as baby formula and breast pumps. 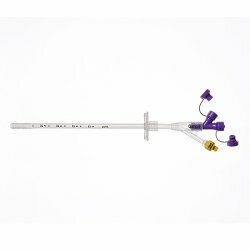 Covidien feeding tubes and supplies are also available.